Take a look at some of our food and events below. 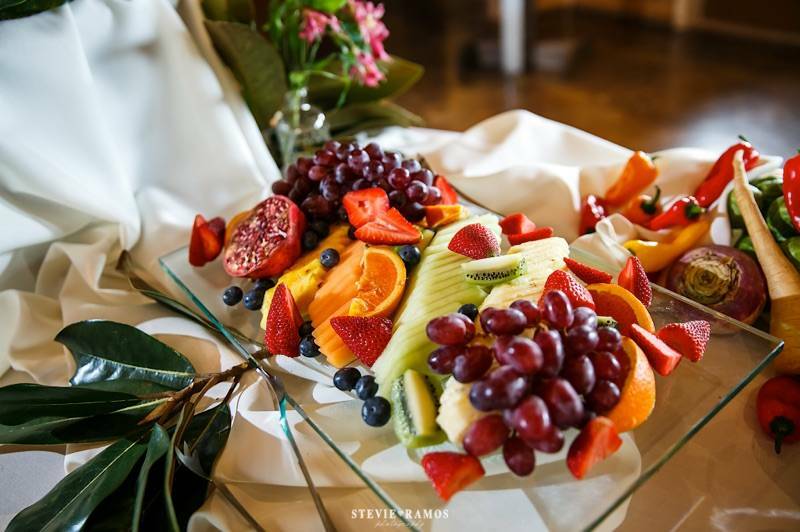 © 2019 Premier Catering. 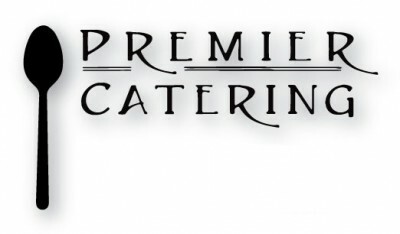 PREMIER CATERING BY chef aaron is a nashville caterer for weddings, events, parties & more. Thank you to Kathy Thomas Photography for the site photos.